At Garrison Financial, we proudly serve the retirement planning needs of those in the Cape Cod community, whether long-time residents or frequent visitors. We take a holistic approach to planning, always considering clients’ financial needs, goals and concerns to develop a strategy that provides confidence and effectively pursues your ideal retirement. Because people are living longer today, the possibility of going 30 years without a paycheck takes careful planning and disciplined investing, and we will diligently guide you through each phase of the retirement planning process. During your working years, the accumulation phase, we’ll develop and monitor a wealth accumulation plan based on your specific goals and objectives. As you approach retirement, the pre-retirement phase, we’ll assist you with critical decisions regarding retirement plan options, Social Security and tax planning. Then once you are retired, we will determine tax-efficient income and wealth transfer strategies designed to help you in retirement. 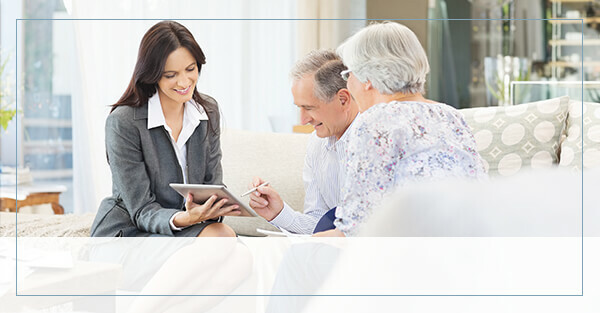 Learn more about our tailored retirement planning services. 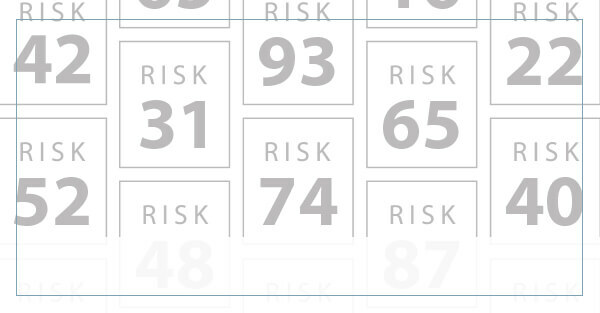 Riskalyze offers an accurate view of your risk tolerance, helping us plan for your future.